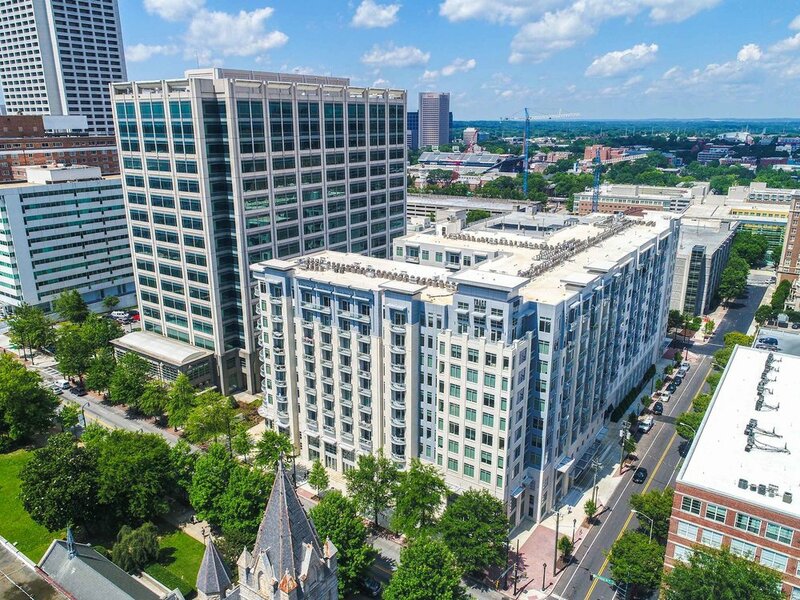 Just steps away from the Georgia Institute of Technology’s campus and located directly on iconic Peachtree Street in the heart of midtown, this eight story residential building holds a LEED Silver Certification. 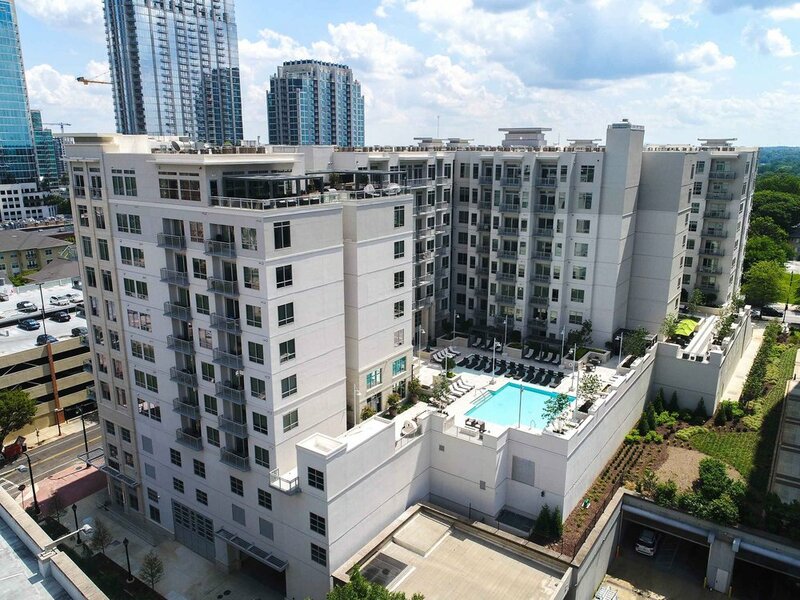 The development also provides access to historic Piedmont Park which boasts 128 acres of green space for the urbanized neighborhood. 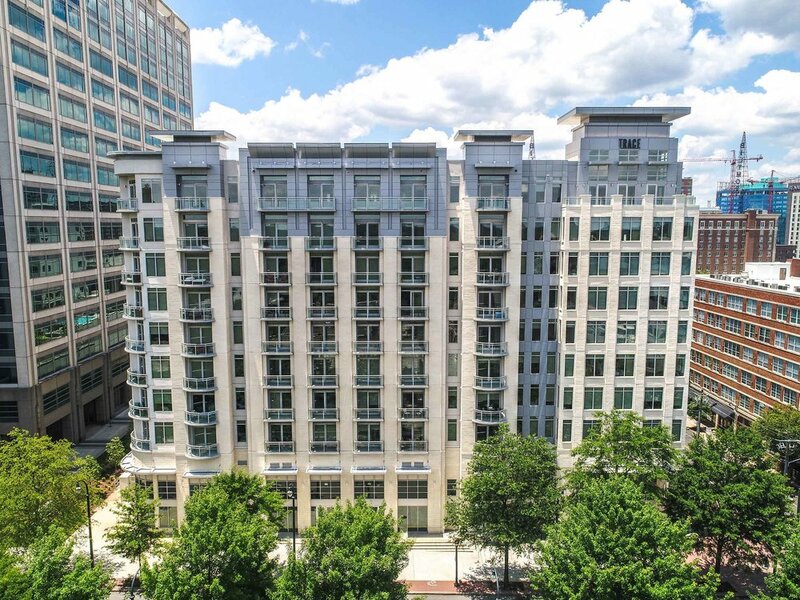 This community invites young professionals and students the opportunity for in-town living with green space at their back door. 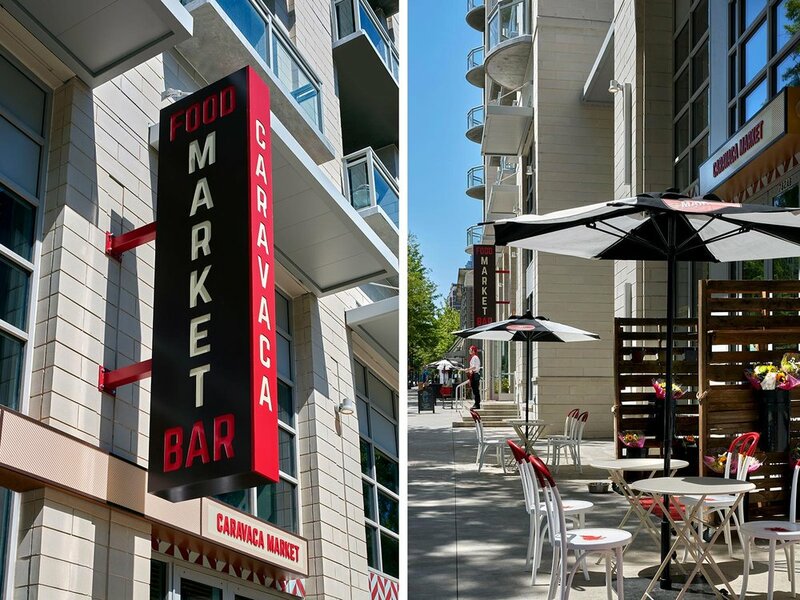 A European-inspired food market anchors the base of the mixed-use development, providing an additional amenity to residents.